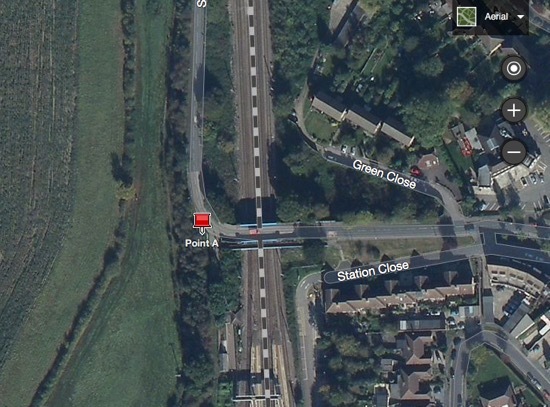 What’s thought to be a strategic wartime defence position from WWII has been discovered close to Brookmans Park station. Local historian and archivist, Peter Miller, visited the embankment to the west of Station Road after hearing from a local resident who recalled playing on the site in his childhood. 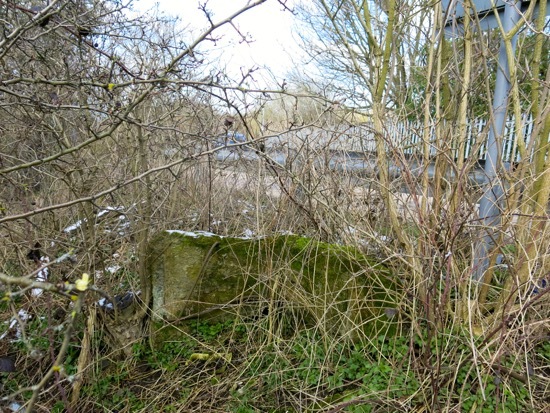 “A local resident recently told me that as a boy, growing up in the 1960s, he used to play with his friends in a gun emplacement that was located on the embankment near Brookmans Park railway station bridge. He says that much of the emplacement has fallen away, but that what remains is an important part of England’s military history. You can see the location above or view a map and a satellite image. The find has been added to a feature about local wartime defences such as spigot mortar emplacements on our history site, The North Mymms History Project, where there is also a feature about tank traps in the area.